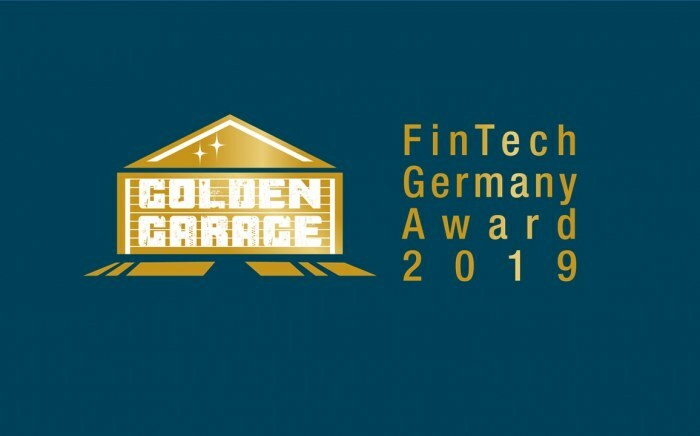 Frankfurt, 26.04.17 – Six young technology companies from the financial sector will receive the FinTechGermany Award “Golden Garage” this year. 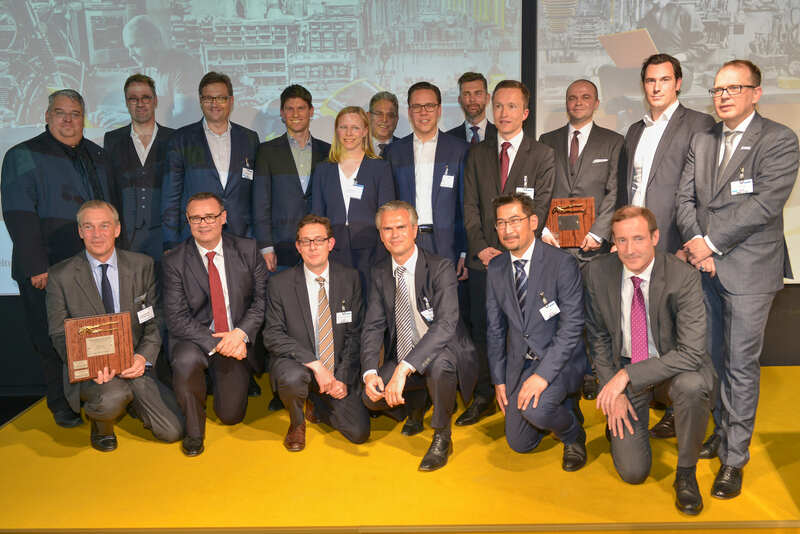 The award was bestowed for the third time by Frankfurt Main Finance, Business Angels Frankfurt RheinMain, TechFluence and the WM Group / Börsen-Zeitung especially for outstanding value creation. The award ceremony took place at the Frankfurt Finance Summit 2017 on April 26 at the Deutsches Filmmuseum. 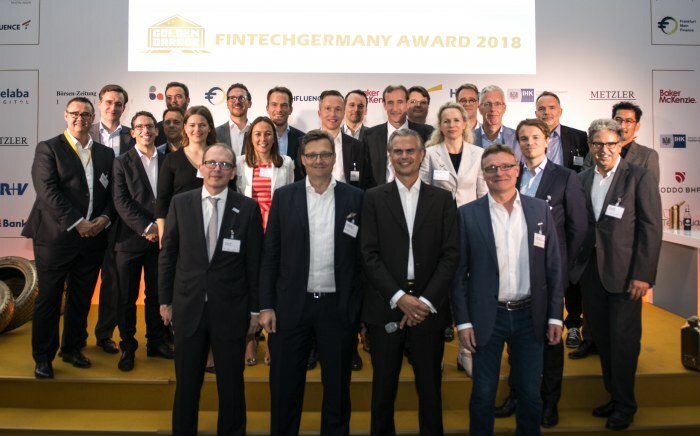 With the leading investor-side startup award, the financial center Frankfurt honors outstanding FinTech companies in six different categories. In the Seed- / Early Stage category, Catana Capital convinced the jury, LIQID Asset Management in the Late Stage category. 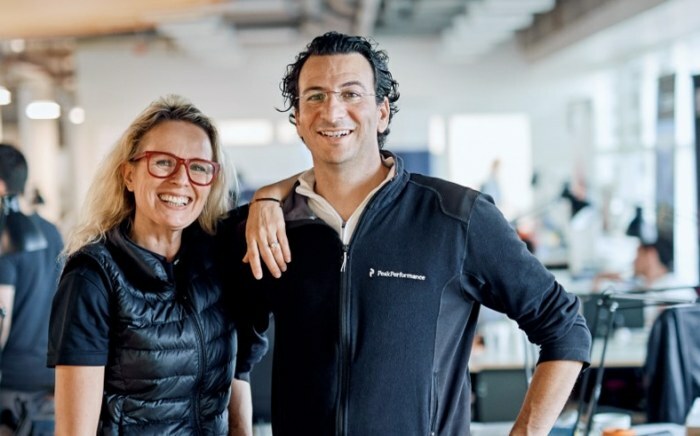 Weltsparen – Raisin was honored as the best FinTech in the Growth Stage, Centralway Numbrs as Foreign New Entrant to Germany. In addition, the special prize for the best blockchain FinTech went to Bitbond. Clark Germany was honored in the special category Insurtech. The sixteen-member jury focused in particular on the affordability, scalability and exit ability of companies. She evaluated u.a. the business concept, competitive advantages, positioning, financial plan and management. Seed- / Early-Stage includes FinTechs, who have so far had no or first sales as well as no or a first prototype. For the category “late stage”, companies with a cumulative turnover in the at least six-digit range could apply. A clear seven-figure turnover and international expansion was a prerequisite for an appreciation in the category “Growth Stage”. Günter Rothenberger, founder of the Günter Rothenberger Industries GmbH and inventor of the “R-System”, donated the trophies – six gold-plated water pump pliers.